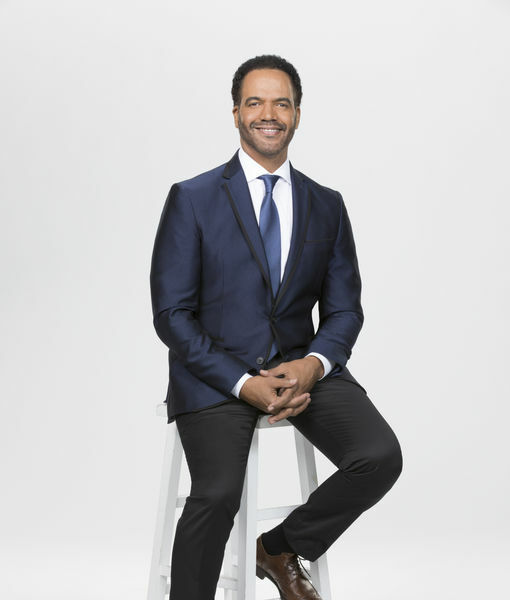 New details have been released about the final days of “The Young and the Restless” star Kristoff St. John’s life. According to his autopsy report, obtained by The Blast, St. John was admitted to a mental health hospital just a week before his sudden death. “He was released from a mental health hospital on 02/01/2019 following a 72-hour hold. No suicide note was found. No trauma is noted and no foul play is suspected in this case,” the report added. 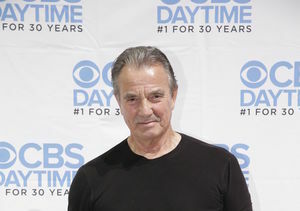 St. John was found dead at his San Fernando Valley home, months after the fourth anniversary of his son Julian’s suicide.